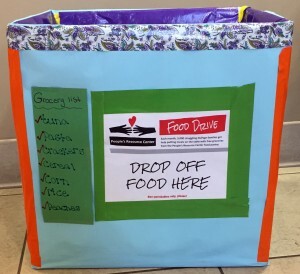 The participants in our June 1 Call to Action Workshop (grades 3-6) are running a food drive to benefit People’s Resource Center in Westmont, and a donation box will be located at the foot of our staircase through July 14. Special thanks to Gower West teachers Mrs. McCandless and Mrs. Bjork for working with these students. The group will talk about their project and how kids can make a difference in their community during the library’s Giving Back Night on Thursday, July 14, at 6:30 p.m.
On Sept. 1, we will launch our 1000 Books Before Kindergarten program, encouraging families and caregivers to read 1,000 books with their children before they enter kindergarten. Children who complete 1,000 books will receive a free paperback book to keep and will join the library’s 1000 Books Before Kindergarten “Wall of Fame.” Visit 1000books.ippl.info for more information. To register, visit the Kids & Teens Ask Us Desk starting Sept. 1. Thank you to the Darien Rotary Club for their generous sponsorship of this program. The library’s Homemade Readers Summer Reading Challenge was featured in a recent Suburban Life Community Voice column. Read the column here. Homemade Readers is our 2015 summer reading challenge for kids and teens. It starts June 13 and runs through Aug. 8. Sign up starts Saturday, June 13, at 9 a.m. at the Kids & Teens Ask Us Desk or online at ippl.info. The library will kick off the summer reading challenge with a Family Fort-Building & Reading Lock-In on Saturday, June 13, 5:30-8:30 p.m. Families can build a fort in the library and hang out with their friends and favorite books. Participants bring the sheets and pillows, and the library will provide the popcorn. 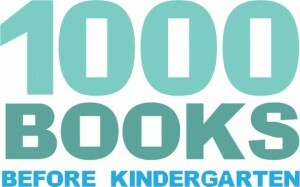 In addition, kids and teens (birth-grade 12) can make a reading pledge. They can tell us how many books they will read this summer and get an A READER LIVES HERE! yard sign. One sign per household, please. While supplies last. Email a photo of you and your sign to youthservices@ippl.info and you could be a winner! Make Some Noise with our Summer Reading Challenge! We have created a unique summer reading challenge for kids and teens which runs June 7 through Aug. 2. Not only will participants earn rewards for reading books, but they will also be rewarded for making projects and attending special events and programs at the library! Join us for our Blast Off for Summer Reading event this Saturday, June 7, from 12 to 3 p.m. Participants will build and launch rockets, eat ice cream, and play Rock Band. At 2 p.m., participate in a hilarious interactive musical puppet show, Kids Rock Band, performed by Jeannie McQueenie Productions. Registration for Make Some Noise starts this Saturday, June 7. 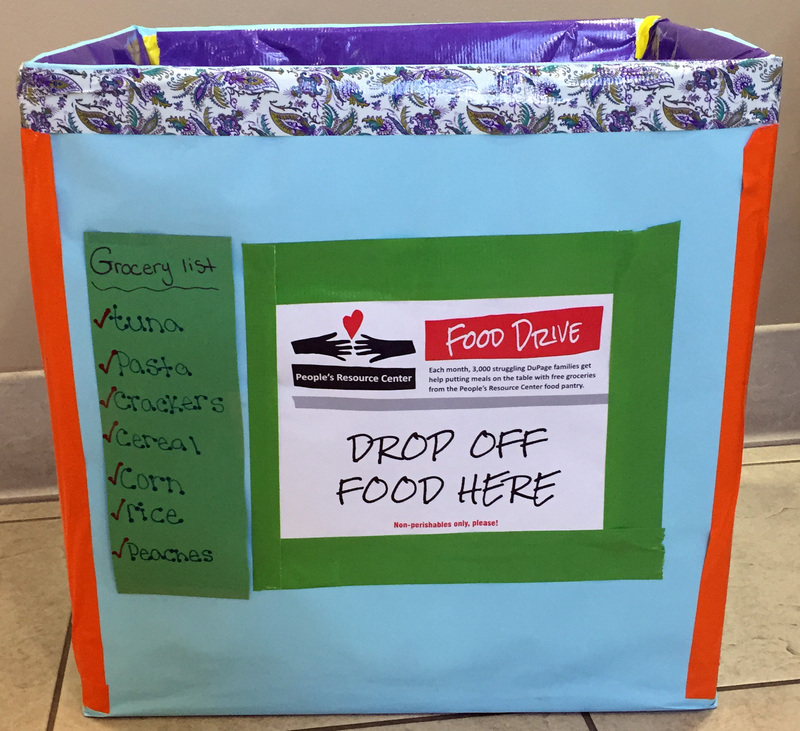 Participants can sign up in-person at the library or online. Click here for more information or to sign up. When participants register, they will receive a Participation Log to track what they read, what they make, and which programs and events they attend. This Participation Log is their ticket into the Grand Finale Event on Aug. 2. Read, Make, and Connect for Prizes! READ: Participants will record the titles of the books they read in their Participation Log. (There is also an online option available for those who are interested.) Read eight books and win one free book of their choosing! MAKE: Participants are invited to create various projects in our Makerspace and Digital Media Lab. Projects include art, science, robotics, electronics, music, video, and more. Every time a participant makes something at the library, they will receive a ticket to enter our grand prize drawings. Only participants who complete Make Some Noise will be eligible to attend the Grand Finale Event on Saturday, Aug. 2. The event, an indoor carnival celebration with special guest Smarty Pants and his Big Balloon Show, will feature magic, comedy, and Smarty’s award-winning balloon props. To be eligible to attend the Grand Finale Event, participants must complete at least 16 challenges, which can be any combination of Reads, Makes, or Connects. Every time a participant completes a challenge – every time they read a book, make something at the library, or attend an event or program – they will receive a ticket to enter our grand prize drawings which will be announced at the end of the summer. The more they participate, the better their chances are to win!